Group study rooms are available on the 2nd,3rd and 4th floors in Coleman Library. Some rooms have a computer for students to use. 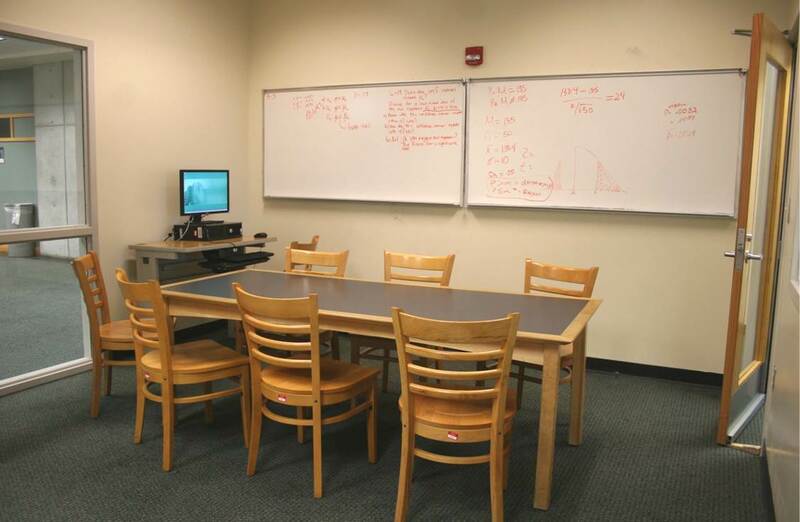 Use of group study rooms require a minimum of 3 students for each room. Rooms are available on a first come first serve basis. Please visit the Information Commons desk or call 850/ 599-3376, if you have any questions.